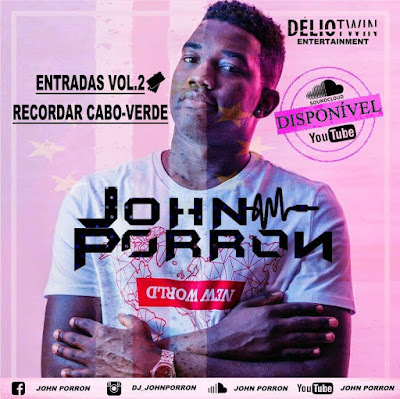 DJ John Porron - Entradas Vol. 02 (Recordar Cabo-Verde) (2k18) ~ . :Sharingan News:. | News is Here!! !